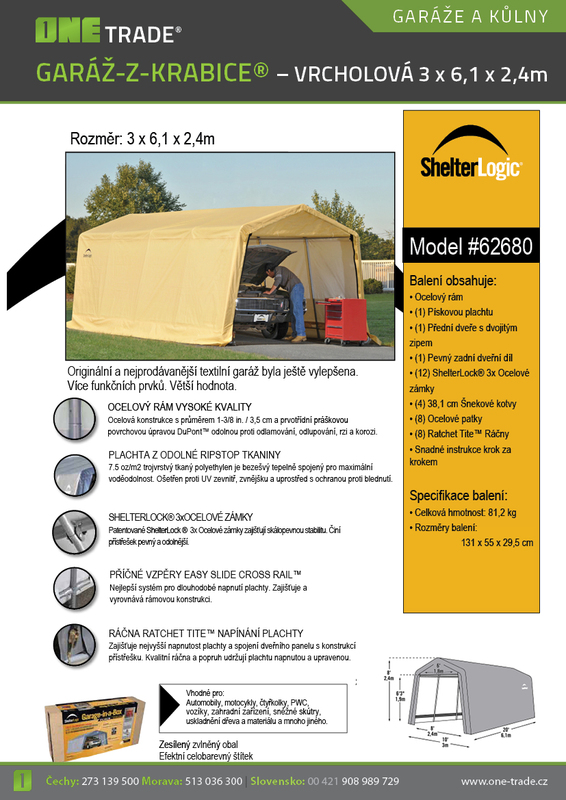 The 3x6, 1-foot, 3-foot-wide, canvas garage from the US manufacturer Shelterlogic has a nice price, quick and easy installation that can be easily handled within 90 minutes without any previous experience or special tools. 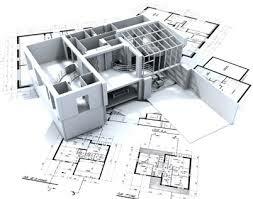 No building permits or concrete foundations are required for the construction of the garage. The garage is anchored in the ground by screw anchors that protect the garage from wind blowing. 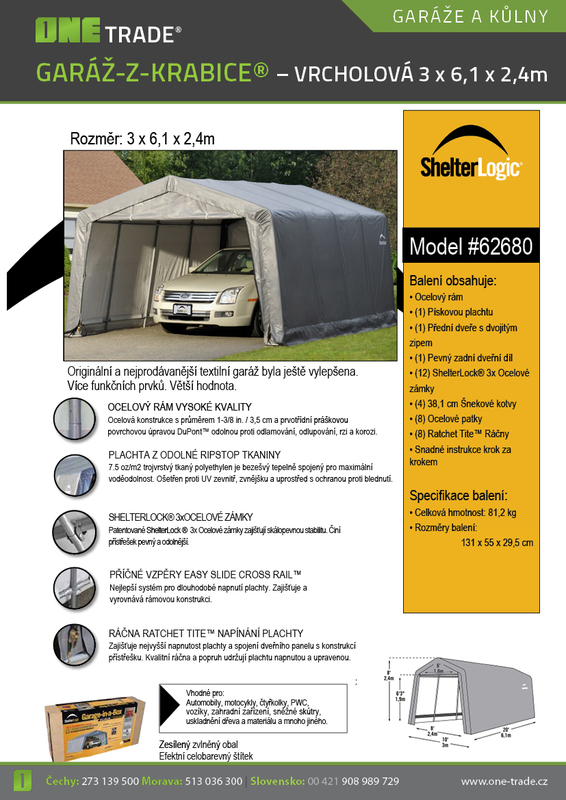 The product is designed for year-round use. 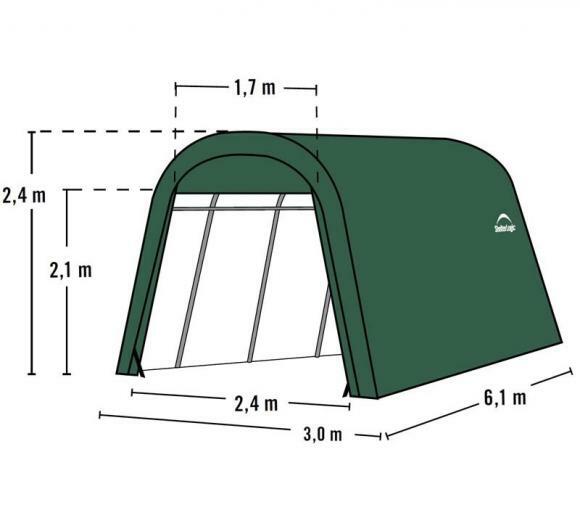 In winter, it is recommended to remove a large amount of frozen heavy snow, in particular, to avoid sagging the sail. 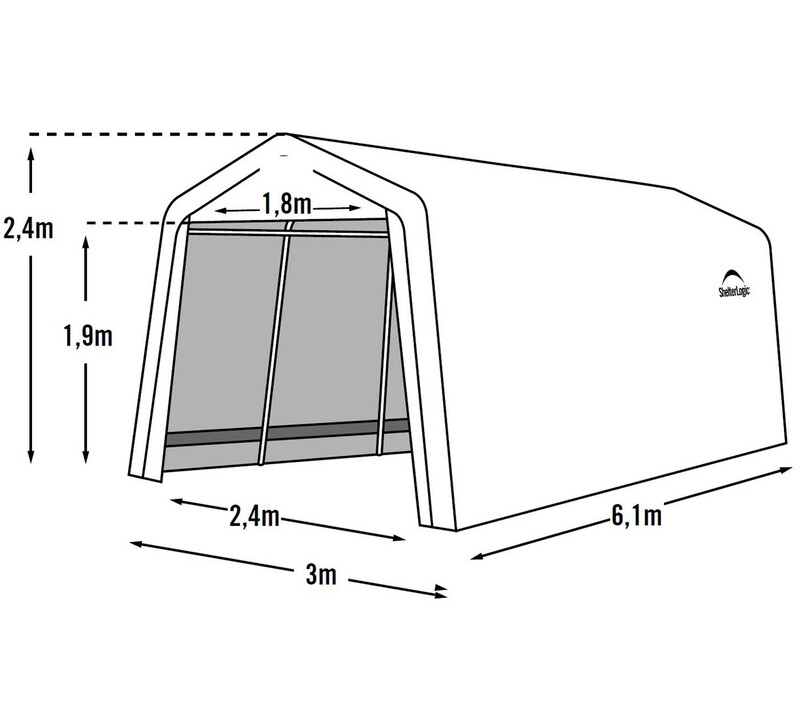 The sailing garage is fully mobile, can be decomposed at any time, relocated and re-assembled at another location. 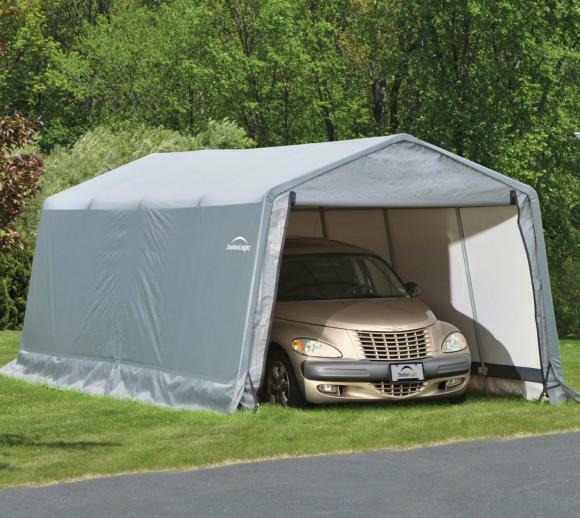 This will be especially appreciated when traveling to places where your garage is missing and you do not want to leave your car in the weather. You can simply take the garage with you.The garage offers convenient parking, access to and movement around the car. 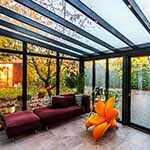 The construction of the garage is made up of a dismountable frame made of steel pipes, which are equipped with DuPont high-quality powder coating, which does not plunge and crack, thus achieving high corrosion resistance. 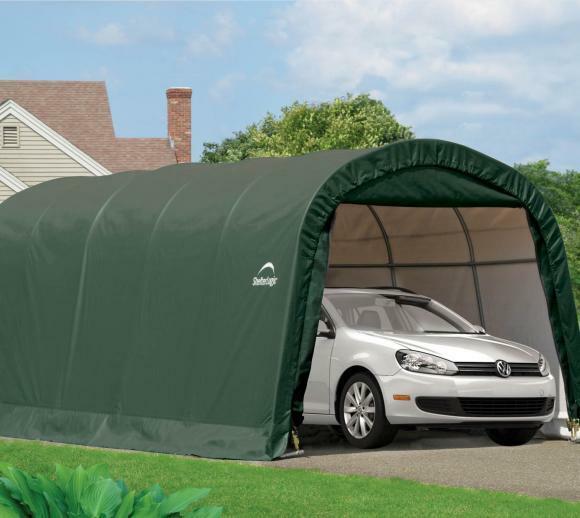 The garage cover is made of a waterproof cover sheet made of woven, thermally bonded polyethylene with a UV filter that protects the automobile paint from UV rays, rain and wind, while reducing the interior of the car during hot summer days.